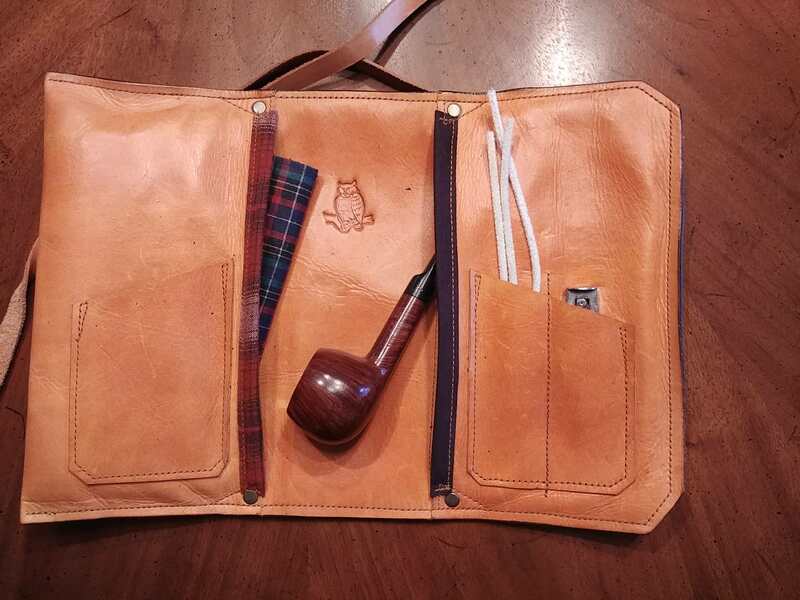 What Do You Carry Your Pipes In? 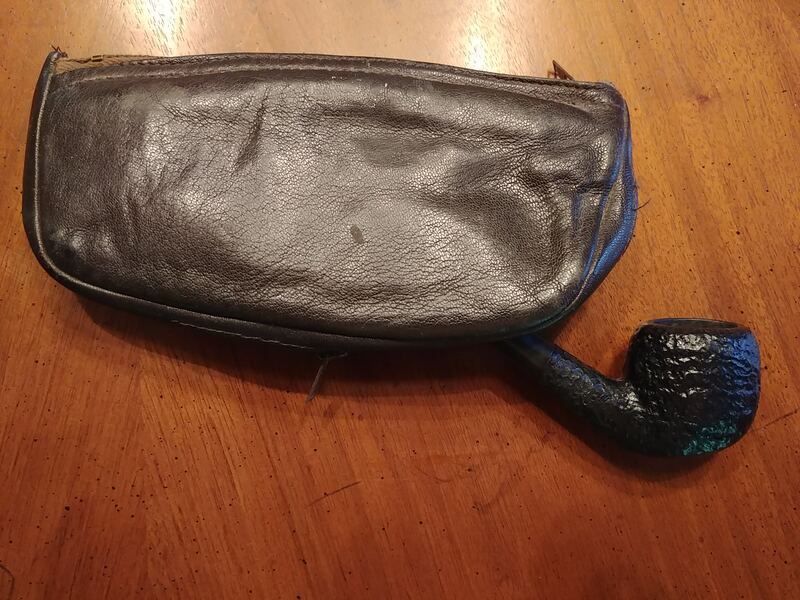 I travel with a Saddleback Leather cable bag as my pipe bag. I can pack a crap-ton of stuff into that bag. 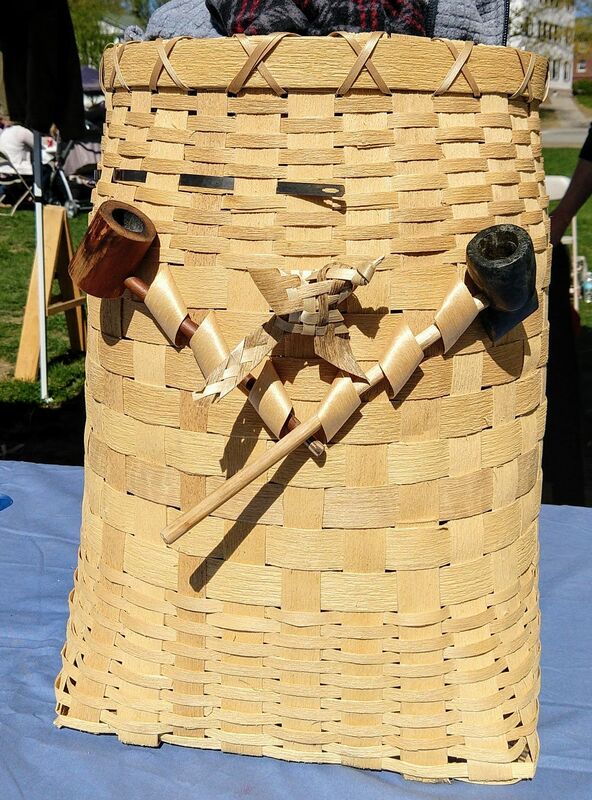 When I'm on the powwow circuit I carry all the essentials in a bigger basket. Room enough for 2-10 pipes and 5lb of tobacco. 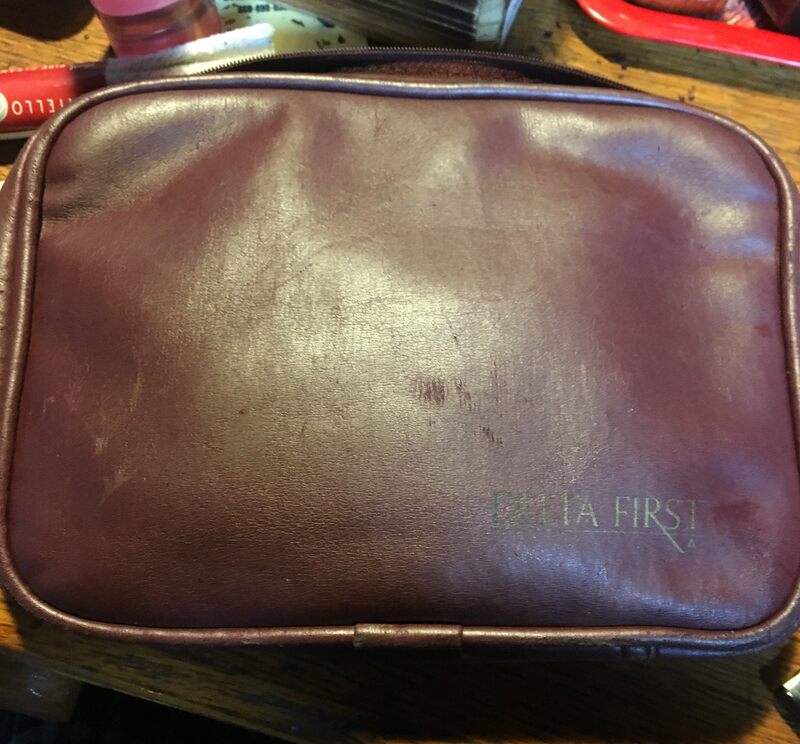 Flying back from fire detail out west on Delta a stewardess gave some of us guys these probably back in late 80s or early 90s think they had small can of shaving cream and disposal razor etc. Ill call this round one . I have all kinds of stuff but these are the ones I have out . Usually , I have a pipe in a pipe sock along with a cleaner , my favorite being a camo one that I've temporarily lost , but I've probably got a dozen in my closet . 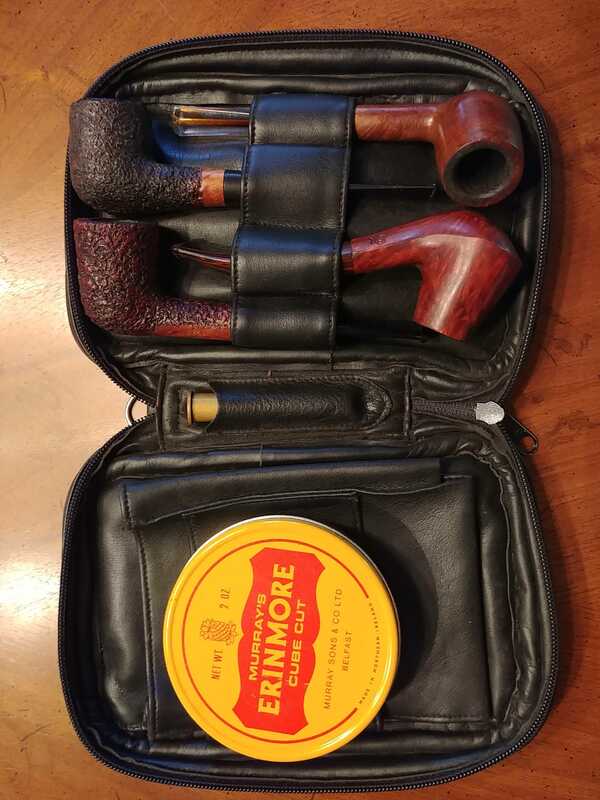 I've got other leather pipe carriers in the closet but haven't been in there in some time . This next is a sorring owl that my wife bought me for my birthday a few years ago . it goes on overnight trips or a day trip that doesn't have to do with going in the woods or river .. 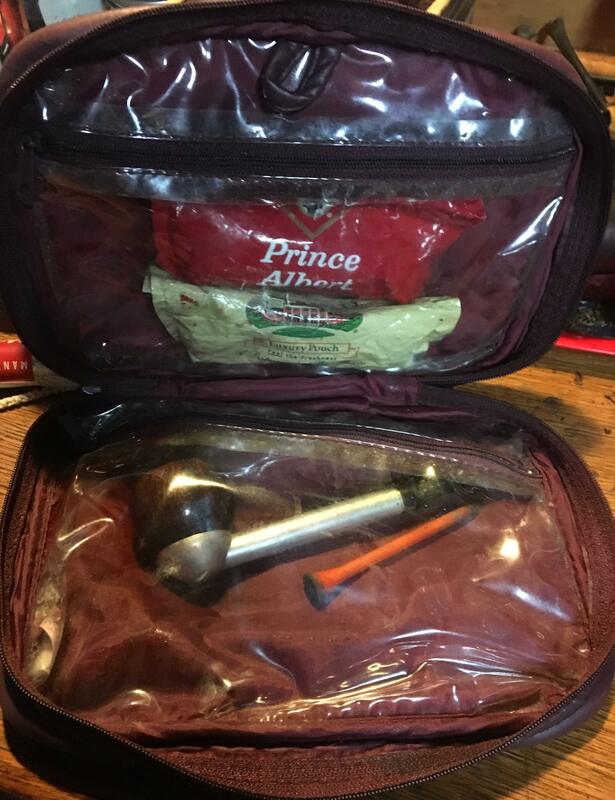 I prefer a roll up pouch for tobacco and will have one in my back pocket . that and a pipe sock is the " work norm "
There. I got it out of my system. Carry on. I've got nothin' cool at all. 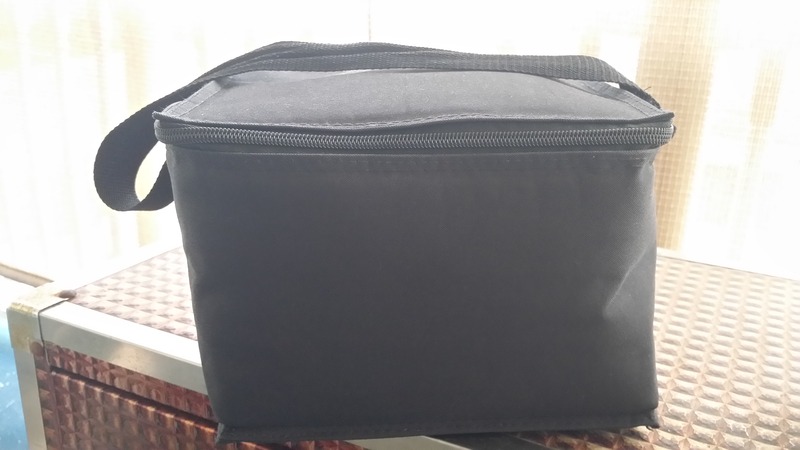 Just this zip up, soft, lined, lunch box Dear Sweetie picked up at Wallyworld. But I'll tell ya, I can cram one pile o' stuff in there! Most days it's carrying a cacophony of four or five various tobaccos, half dozen pipes, a coupla zippos, matches, cleaners, sweetener, a coupla pipe tools, a reaming kit, extra flints and wicks for the zippos, Grabow filters, balsa filters, 9mm filters...and a partridge in a pear tree.